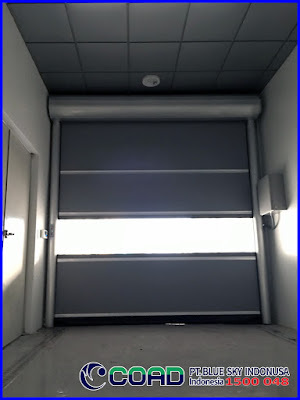 COAD High Speed Door is a company expert in the field of High Speed Door or high speed automatic door. 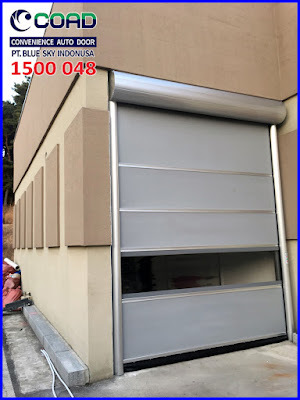 COAD High Speed Door is an Automatic Door manufacturer with good quality and durability, High Speed Door COAD is already used by many of the world's leading Industries. 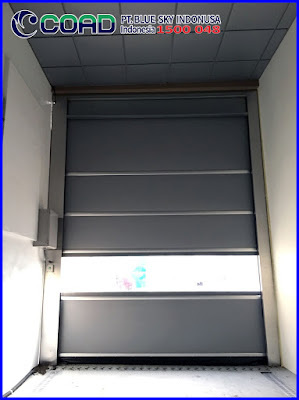 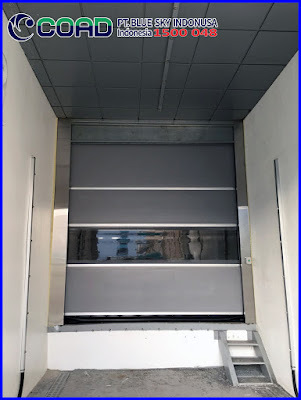 High Speed Door Products COAD has been trusted Industry to protect the room at the factory even installed as the entrance of the vehicle or people. 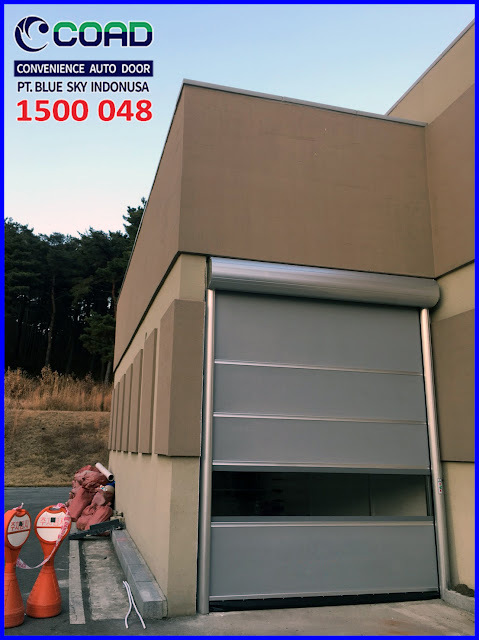 0 Response to "High Speed Door With 3 YEAR WARRANTY - High Speed Door COAD"